I live in the Netherlands. And I love to travel. That is when and where knowing languages comes in handy. Do You Want To Learn A Foreign Language For Free? Have you always wanted to study a foreign language, but were too afraid to do so? Because you think learning a foreign language is much too dull or expensive? Then now it is high time to reconsider. You do not have to follow expensive courses anymore. And what may even come as a greater surprise. It can also be fun. You can use the Duolingo app or website to learn a new language. Your new foreign language will be playfully taught to you. Learning a new language can make a big difference in someone's life, both social and at a professional level. However, because learning a language can be very expensive, many people cannot afford it. The purpose of Duolingo is to enable all individuals to learn a new language. 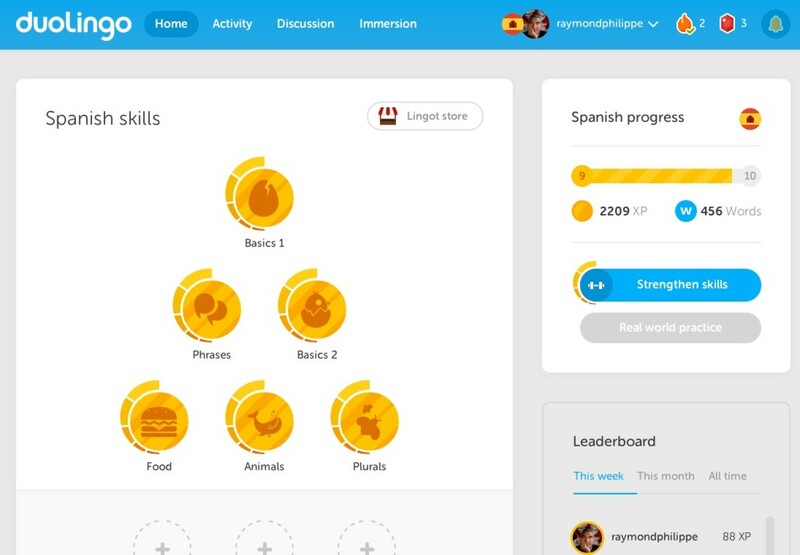 Duolingo aims to deliver a program that will make learning a foreign language both fun and useful. And they are working on improvements all the time. Duolingo is an English-language app. To learn a language, it is, therefore, advisable to have a proficient understanding of English. The other languages can be learned vice versa. So, for example, German to English. Do you want to learn English and you are very good in German (or another language), then this is possible? 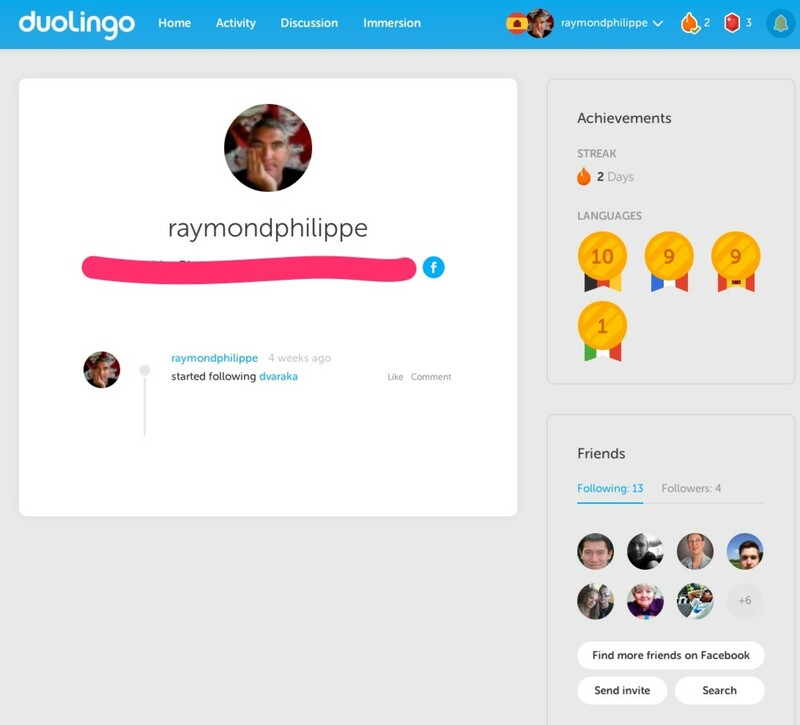 Duolingo is an online platform where users can connect to learn foreign languages. Duolingo is also an App that you can download for your mobile phone or tablet (both Apple and Android). 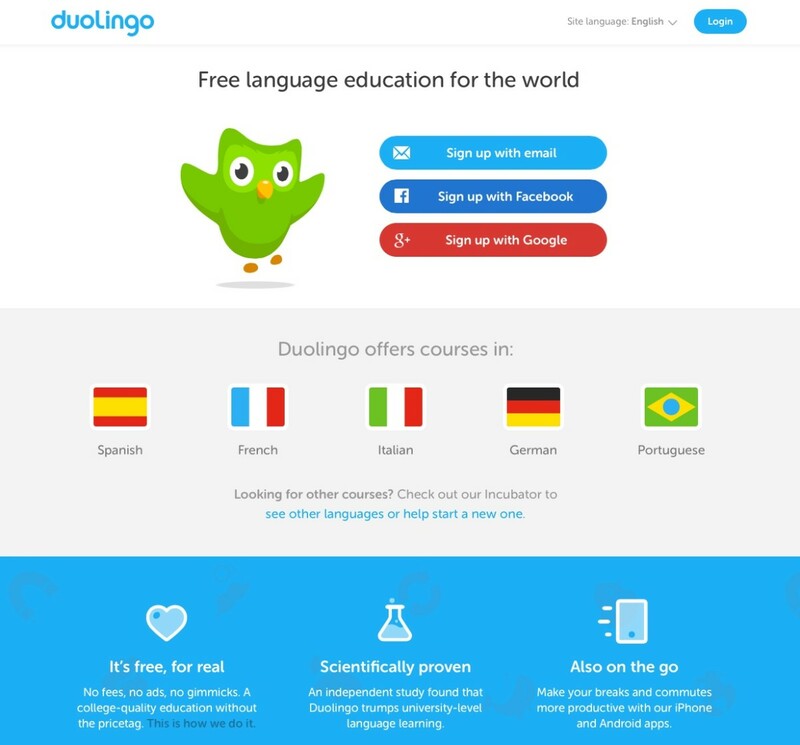 From your PC, you can also use the website www.duolingo.com. You will not have to download anything; you can log in to the site itself. As mentioned before with Duolingo you can learn a new language. By taking small steps, you will get the hang of the language, and you steadily develop your foreign language skills. What is The Duolingo app? 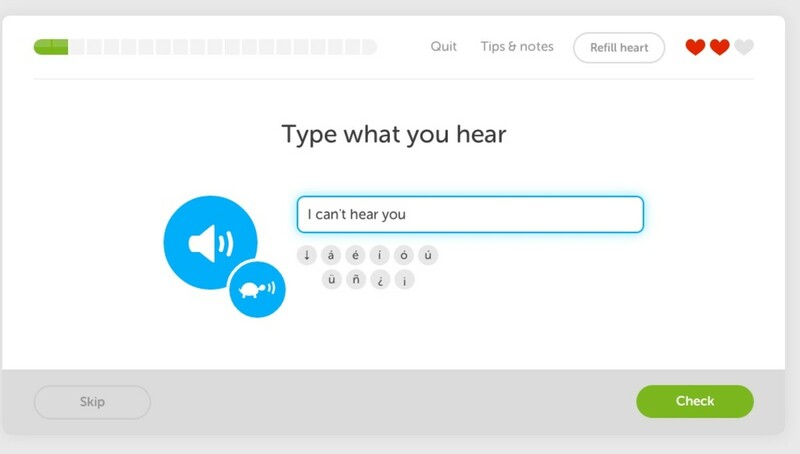 Duolingo is an educational platform where users can learn by playing a sort of game. The game format of this language learning is fun to do and may even be a little addictive! 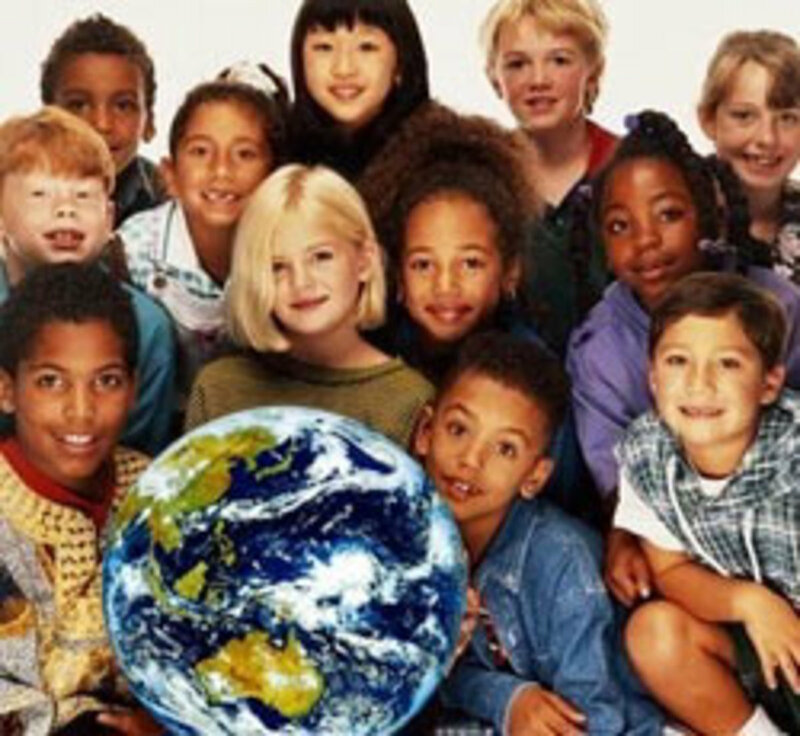 An independent American research shows that it also a very effective way of learning. The research suggests that 34 hours of practicing on Duolingo is equivalent to one semester of language study at an American university. They have apps for the iPhone and Android. From now on you can make your commutes and breaks more productive. You will be surprised how fast you will be able to speak a foreign language. Which Languages Can You Learn? What languages can you learn at this moment? There are plans for multiple languages. You can learn one language at a time, but it is also possible to start learning all languages at once. 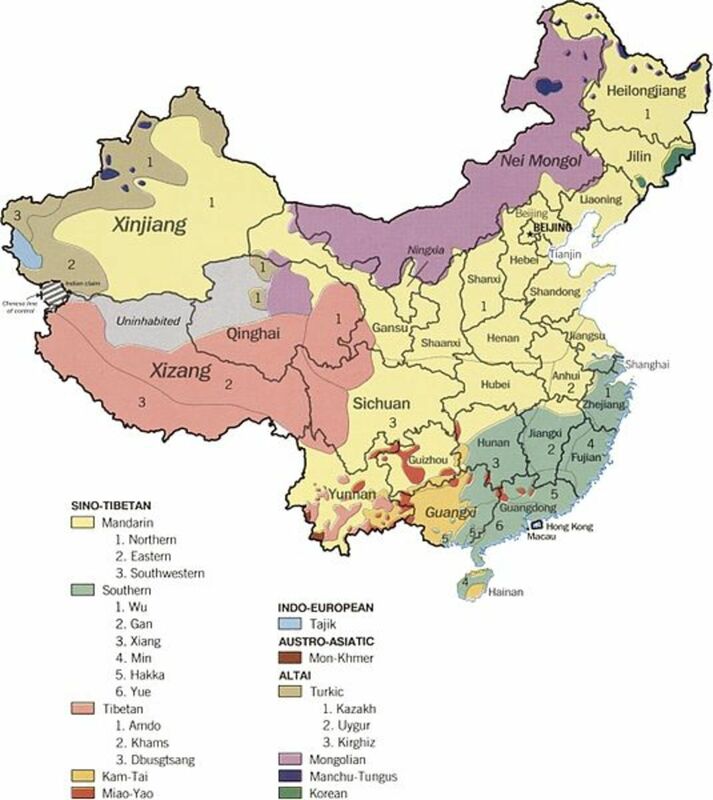 On their incubator page, you can follow the development of proposed new languages. Romanian and Russian are in the pipeline. Duolingo can be seen as a kind of game, through which you develop your language skills. Beginners start at Basics 1. Advanced learners take a short test. You start (with Basics 1) with the first lesson where only a few words are given. As you finish each lesson successfully you move down along a learning tree. The advanced learners can take a test to jump ahead! Their level is adapted, so they get harder (or easier) based on their answers. There are several exercises that you need to do to complete the lesson. You get a series of hearts, and every time you make a mistake, a heart disappears. Are all your hearts lost before you reach the end? Then you have to start again. For the app to work, you do need to have an internet connection. There are different types of tasks in Duolingo. Because there are many different exercises, you will learn all aspects of a language, so it is not just about writing, but also listening and speaking. While playing with Duolingo, you earn points, named Lingots. When you've had all the necessary classes, you can take it one step further. Duolingo offers several texts that you can translate. As a result, you will get to know the language better, and you have to deal with words you did not know before. You receive a reminder if you've taken up to learn the language. At a certain interval, for example, every day, or every other day. You will get an email or notification via your Smartphone or tablet. In each exercise, you have the opportunity to ask questions on the forum. Other users can then help you with your problem. Also, you can always read what discussions took place earlier. Perhaps the answer to your question has already been given. Users can practice with the interpretation of real-world texts. Duolingo sells these quality translations again to for instance CNN and BuzzFeed. Learning a new language through Duolingo is doable. 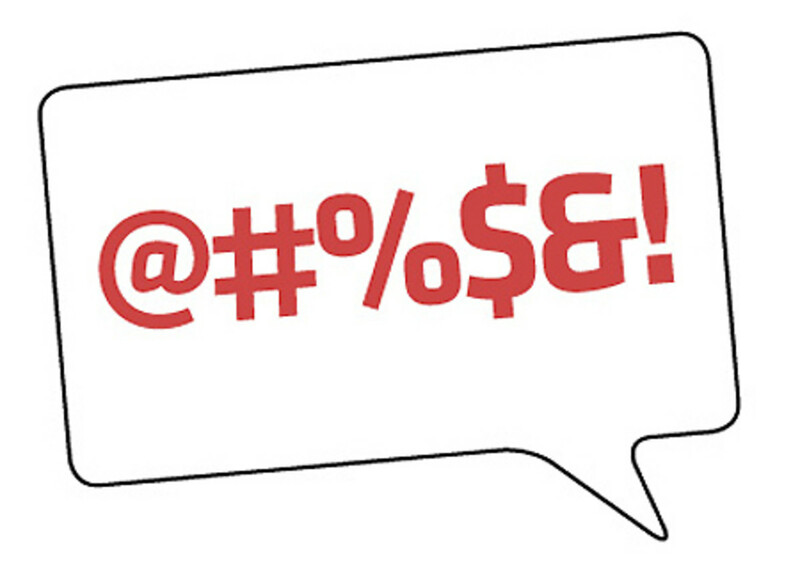 Because you are playfully engaged in learning a new language, words will be easily remembered. The game element ensures that if you want to make progress or compete with your friends, you will have to try new exercises. Although Duolingo provides a foundation, it doesn't hurt to buy a book teaching the grammatics of the language you are studying. There are also a ton of videos available on youtube where enthusiastic language teachers go all out on their favorite language. But best advice still is. 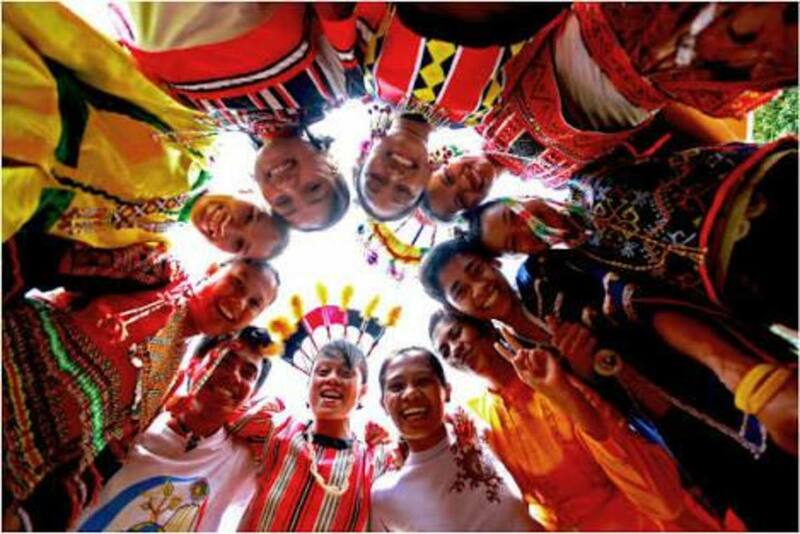 Go to a country where they speak the language you are learning and immerse yourself in real life conversations. Who is involved in Duolingo app? The founders of the educational platform Duolingo are Luis von Ahn and Severin Hacker. Luis is the inventor of CAPTCHA / reCAPTCHA which he sold in his twenties. He is also known for his famous TED Talks. 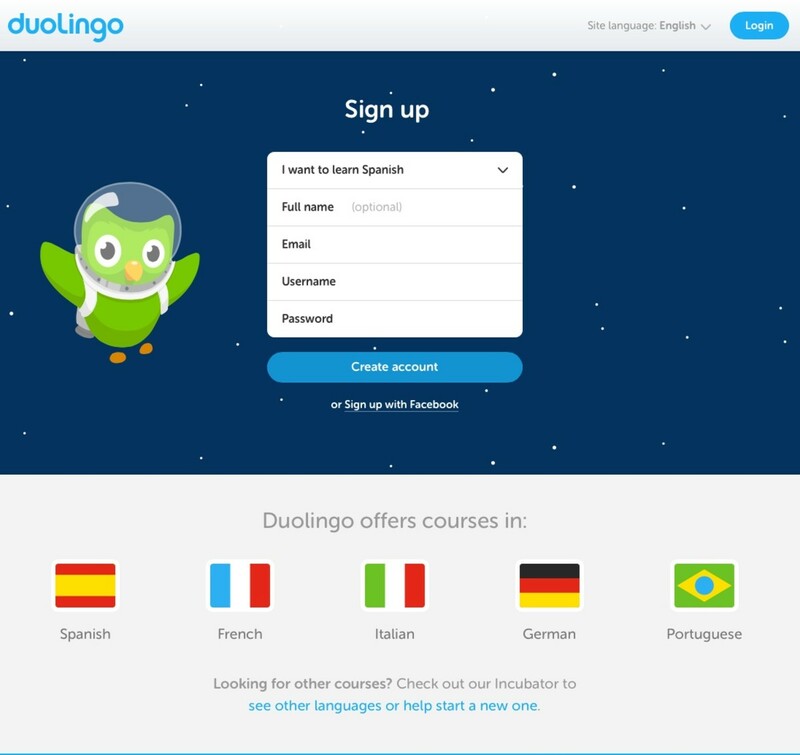 Using crowdsourcing, where Duolingo volunteers are asked to give life to new Duolingo language courses, the creators are trying to improve and expand Duolingo. 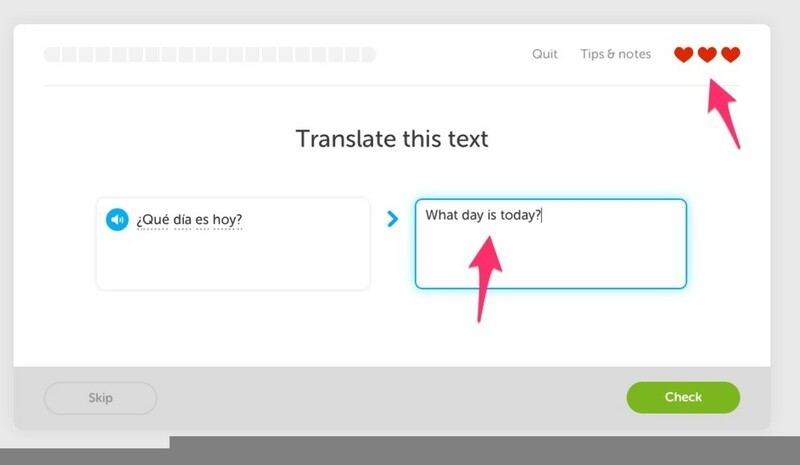 There are two ways to get started with Duolingo. Either you log in with your Facebook account, Gmail account, or give your email address, a username, and a password. Then select the language you would like to learn - Spanish, English, French, German, Portuguese or Italian - and you can get started. Do you have a smartphone with iOS or Android? Download the Duolingo app, so you can use any unguarded moment to practice the new language. Discussion: The Duolingo discussion stream can be found here. You can sort by favorite topics, latest topics or by topics you follow. Of course, you can also start a discussion. Immersion: Here you can practice your skills by reading and translating real articles from the Internet. 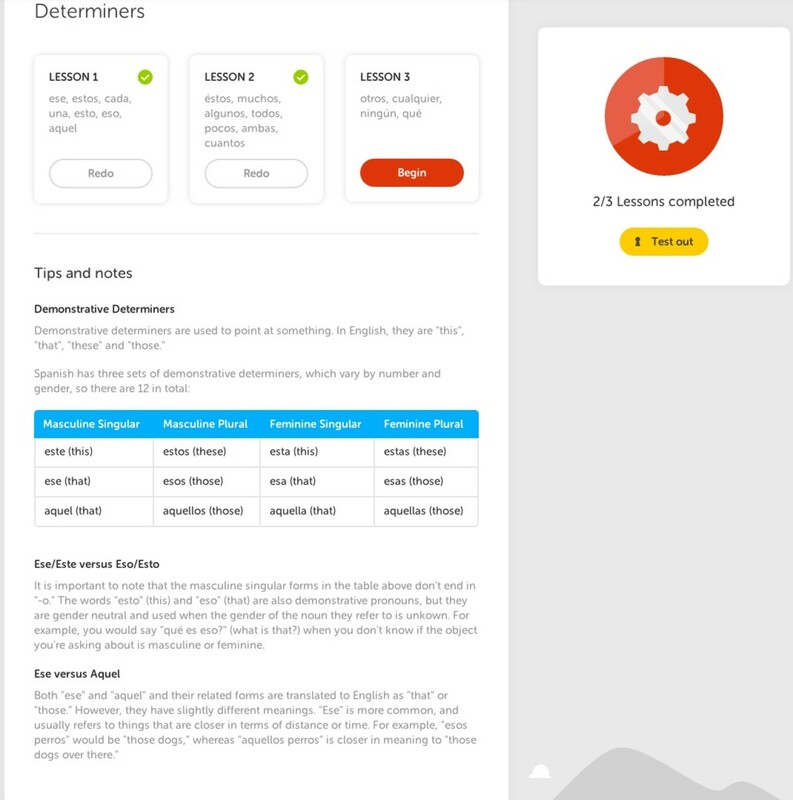 If it is your first time at Duolingo, you can either start with Basic Lesson 1 or do a Placement Test to determine your current level of skills. Multiple choices, fill-in questions, listen to questions, translations from and into the foreign language, ... there is plenty of variety. You tap or fill in the solution and press check, then Duolingo lets you know whether or not you have made a mistake. If you do not know a word go over it in the question and it will show. It also gives the right answer in case you had it wrong. To go to the next question, press Continue. Is something is not working, or you do not entirely agree with a particular solution, then you can report a problem or go through the option to discuss a sentence with other users. If you want to, you can start at the beginning of each lesson by learning a bit of theory first, but I'd go straight to the questions instead. Each lesson consists of 20 questions. After you have answered all successfully (in every lesson you have three hearts so that you can make three errors), you will get an overview of the new words you have learned, and you can go to the next lesson. 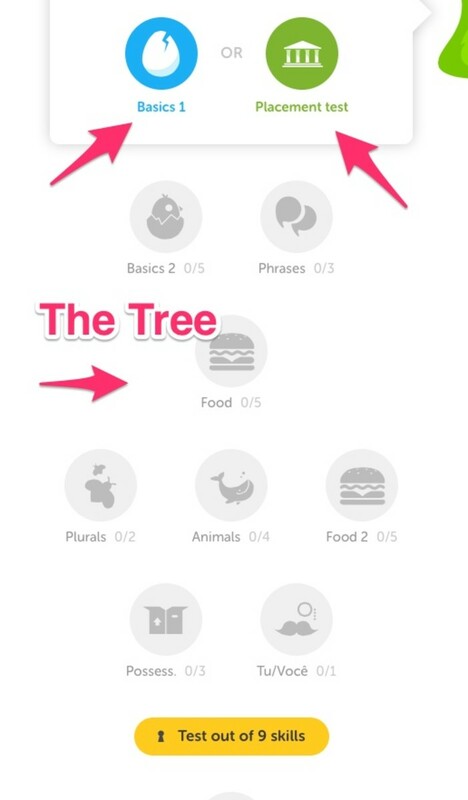 And if you have all the lessons completed in a particular theme (Clothing, Adverbs, Plurals, ...), you can go to the next topic in the tree. For each lesson you successfully finish, you receive some points, which you need to reach the next level over time. If you find a lesson trying you can do it again and dive deeper into it by reading the Tips and Notes. Of course, a game nowadays is not complete without a social aspect. You can post your progress on Facebook (though I recommend not to do this when you start in order not to bore your friends), you can follow which Facebook friends are active on Duolingo and how many points they have, and you can receive emails telling you that one of your friends has overtaken you. You are encouraged in other words, in all sorts of ways to persevere. I decided to refresh some old languages and learn a new one because it stimulates the grey matter between my ears and it can come in handy. As a teenager, I learned French and German at school. But somehow I never really got the hang of it. And besides this is so long ago most of what I learned might still be somewhere but probably not retrievable anymore. I never learned Spanish while it is such an important global language. As I am Dutch myself and we often go to Germany, France, and England it can come in handy if you can do more than just point at objects hoping the Frenchman, German or Englishman will know what you mean. And the few times I visited Spain I couldn't even read the menus. Now that will not happen again. Did I tell you my wife and son (who lives in the UK) are also doing Duolingo. We can follow each other's progress and "like" it. So learning languages has become a family affair! Thinking of learning a language? This guide covers and reviews the top 5 websites which provide interactive software and lessons to help your quest in learning a language. I have tried these websites and give my verdict. Trying to learn Spanish on your own? A review of free online resources: Livemocha, Coffee Break Spanish, Conversation Exchange, Duolingo, BBC Mundo, Mi Vida Loca, Destinos and Anki. Nice detailed hub. Love Duolingo. I like knowing that there are free and low-cost language learning opportunities and have never heard of Duolingo. I would love to learn more languages (or improve the basic knowledge of French and Spanish that I already have). Your video introductions are also helpful parts of your hubs. Great learning experience when I started learning the Croatian language it was a challenging but now got to speak the language and is one of the most difficult languages in the world. Your are definitely motivated.